GE’s Masoneilan 31 and 32 pneumatic spring diaphragm rotary actuators are designed to provide high performance, reliability and long service life. 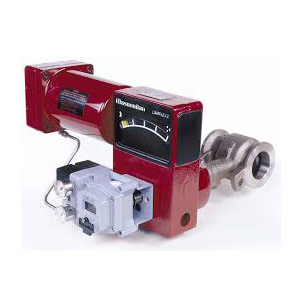 The actuator yoke and mounting parts are available as standard for GE Masoneilan rotary valves as well as a universal mounting that is adaptable to other quarter turn valve designs. The simple design features a modular spring pack and allows the air action to be changed in the field without additional parts.